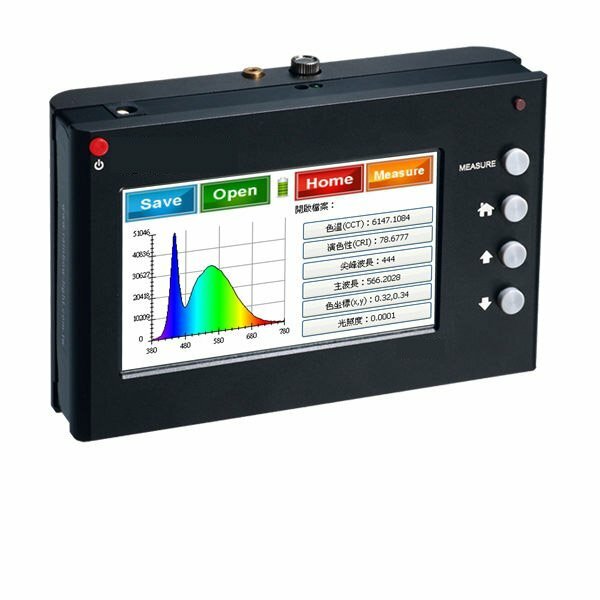 Portable Spectrometer with Display , the first CCD spectrometer in the world. Portable light and color meter free from connecting with computer. 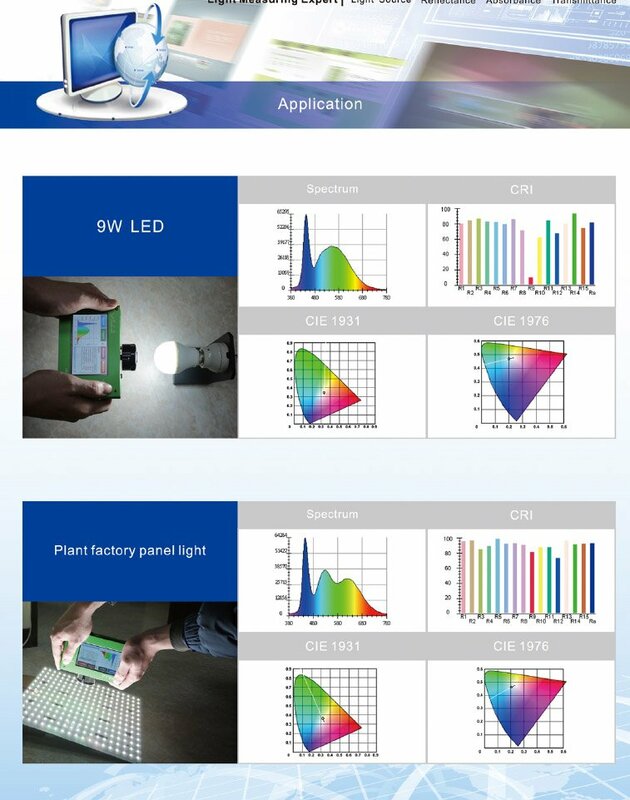 This light meter can capture and visible light source and to operate the device through touch panel instinctively, instant spectrum and data available. 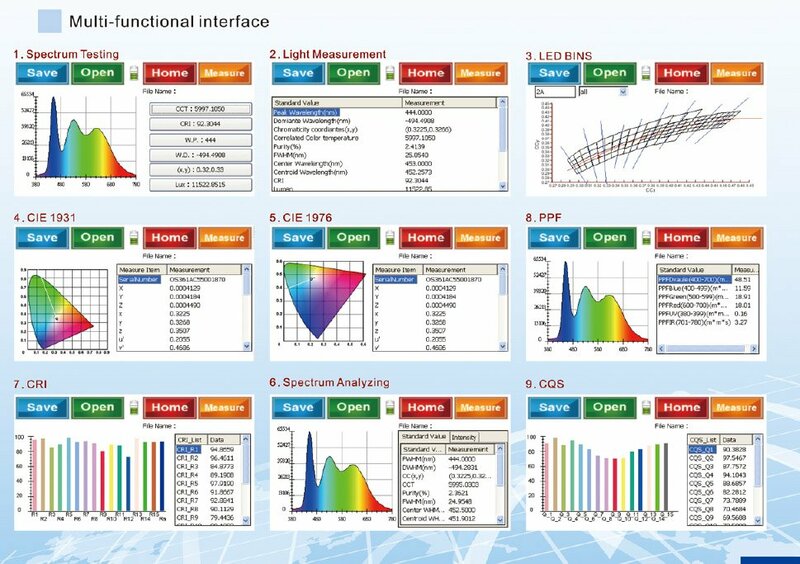 Several models available, such as PPF and LED BINS. 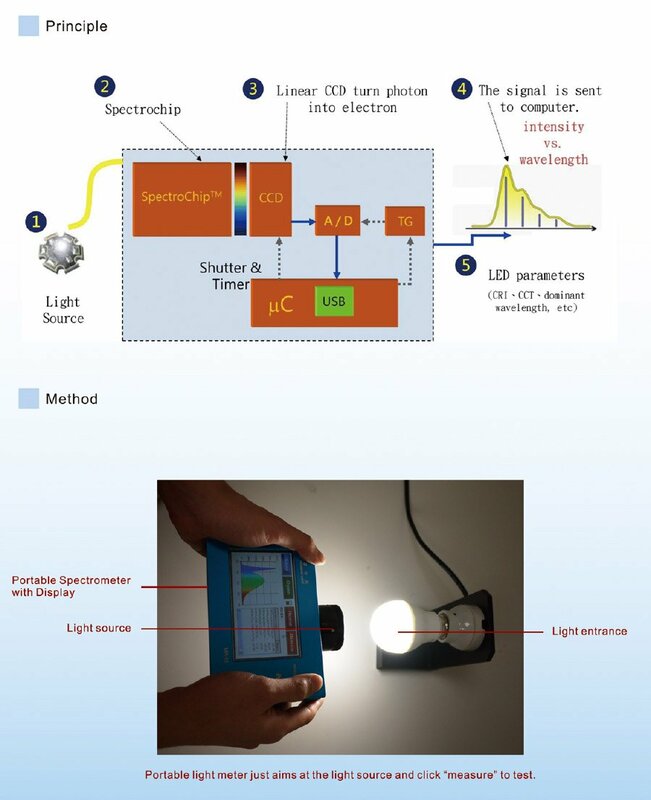 Micro-spectrometer is the core of portable light meter. Its high stability and accuracy provide diversified application.